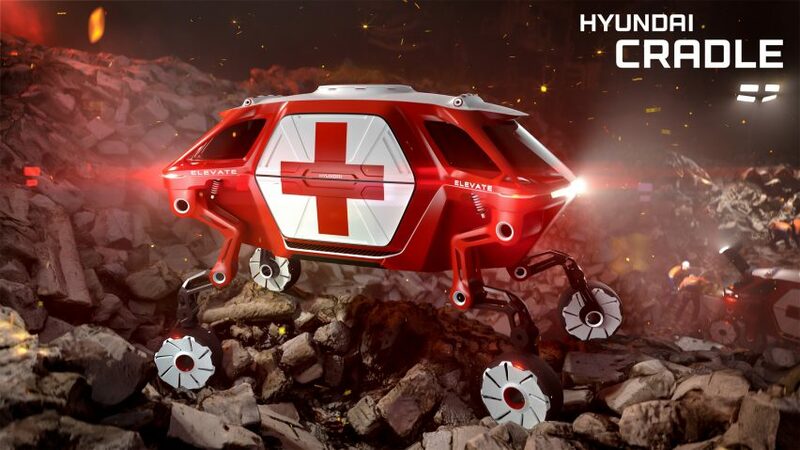 South Korean carmaker Hyundai has revealed its concept for a vehicle with robotic legs that could save lives as a first responder in natural disaster zones. 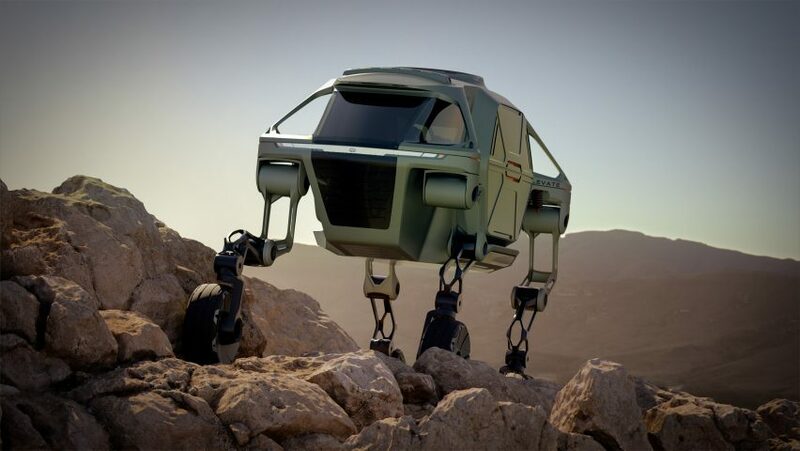 Unveiled at this year’s Consumer Electronics Show (CES) in Las Vegas, Hyundai’s Elevate concept is an electric car with robotic legs that can be extended to drive and be used for walking. 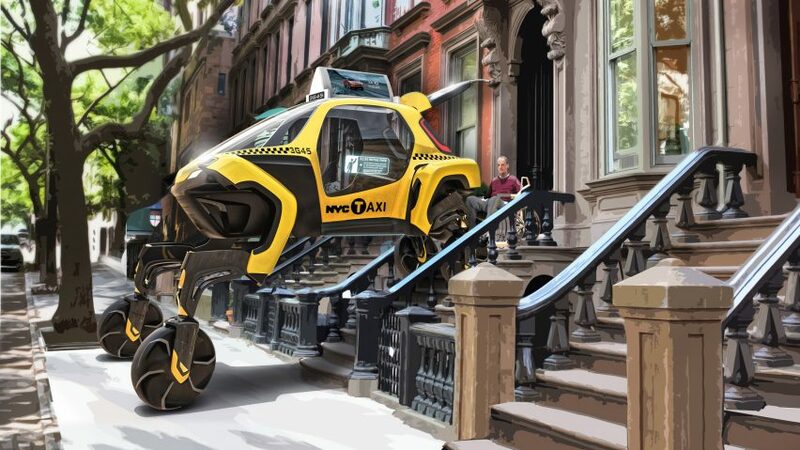 The concept is designed to help emergency workers travel across harsh terrain in the event of a natural disaster. “Any first responder will tell you that the first 72 hours following a natural disaster are the most crucial to saving lives,” said the creators. Hyundai developed the concept to be faster, more efficient and resilient than ordinary off-road vehicles. 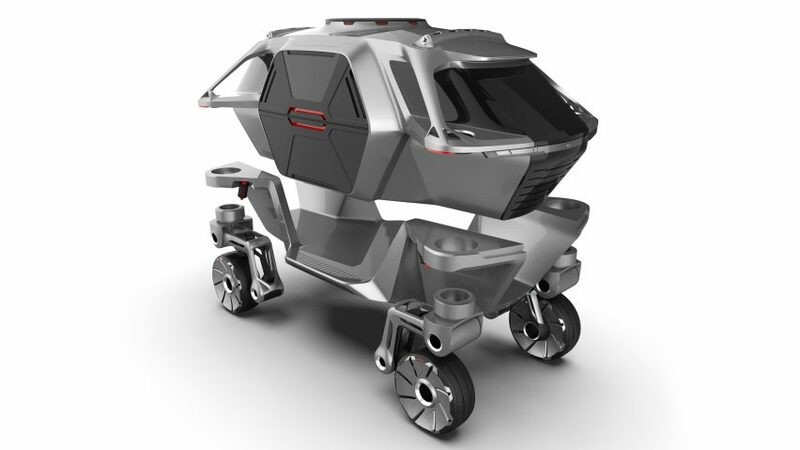 The resulting design is based around a modular electric vehicle chassis architecture, which features interchangeable bodies that can be swapped depending on the situation and environment. Four robotic legs that extend from the body give the vehicle the option of driving, walking or climbing in any direction across different landscapes, helped by torsional control at the end of each leg. It also has two walking modes – reptilian, where the legs are positioned outwards either side of the body, and mammalian, where the legs point out in front and behind the body. Together these modes mean that the vehicle can deliver help to those in need much faster than an ordinary search-and-rescue team. The body also includes four-sided access to ensure aid-workers can get bodies in and out of the vehicle quickly and safely. “When a tsunami or earthquake hits, current rescue vehicles can only deliver first responders to the edge of the debris field. They have to go the rest of the way by foot.” said head of Hyundai tech centre, John Suh. The legs can also be folded up and stowed away to enter into a normal driving mode. Power to the joints is cut and an integrated passive suspension system is started to maximise battery efficiency, allowing the vehicle to drive at highway speeds like an ordinary car. 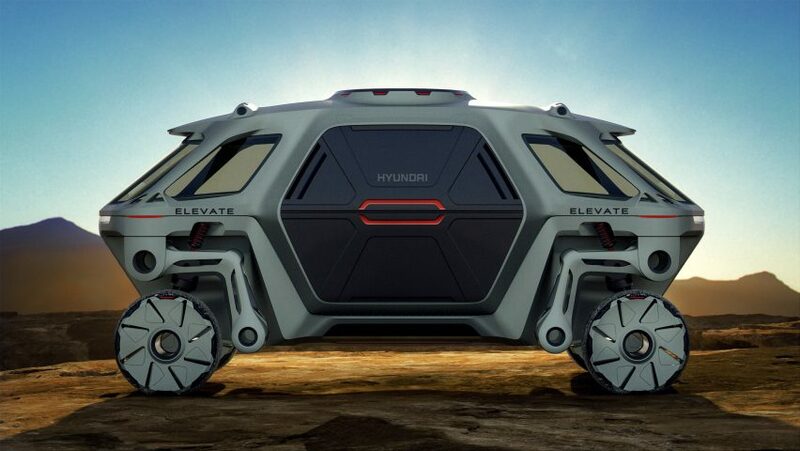 “By combining the power of robotics with Hyundai’s latest electronic technology, Elevate has the ability to take people where no car has been before, and redefine our perception of vehicular freedom,” said design manager David Byron. 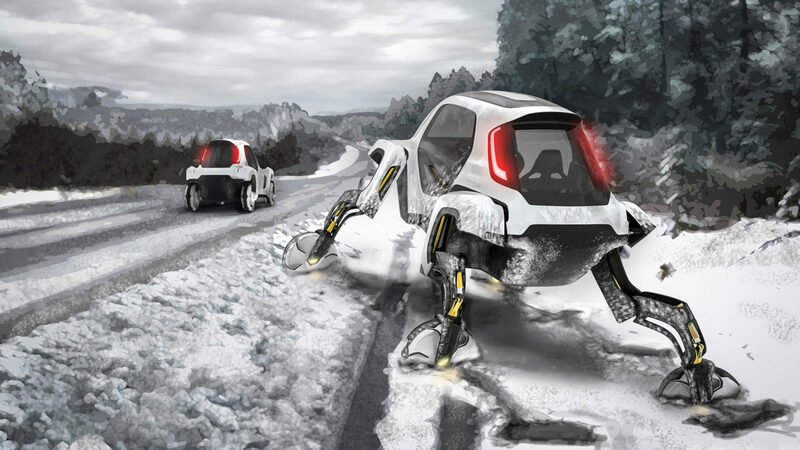 “Imagine a car stranded in a snow ditch just 10 feet [three metres] off the highway being able to walk or climb over the treacherous terrain, back to the road potentially saving its injured passengers – this is the future of vehicular mobility,” he added. Elevate was presented at this year’s CES, the biggest tech trade fair of the year, which is taking place in Las Vegas from 8 to 11 January.